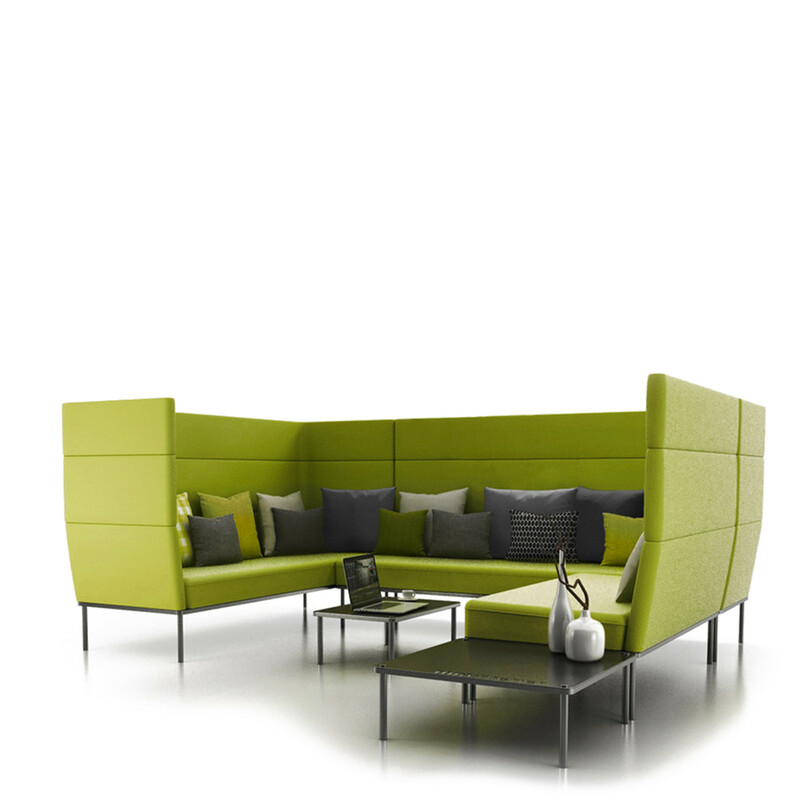 Element Modular Sofa provides the missing element for the demands of the modern commercial workplace. Where the lounge and collaboration space is the meeting place, or a retreat to get away from one’s desk to get some tranquillity. 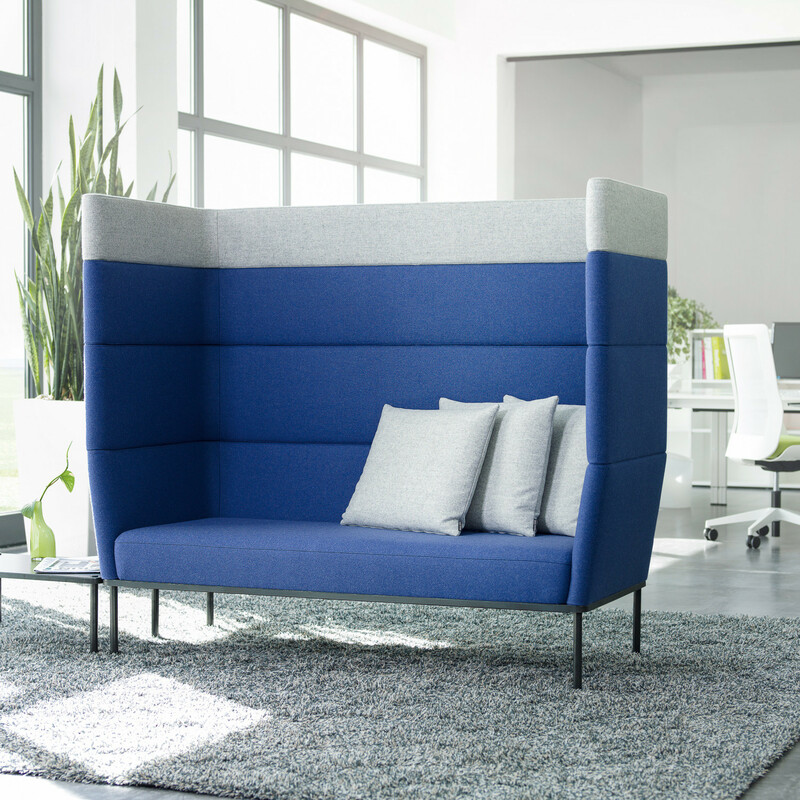 Element modular sofa was developed to answer the demands of collaboration zones in the modern open plan office. Designed to be flexible, the backrest elements can be fitted vertically one on top of the other – individually and in different combinations. 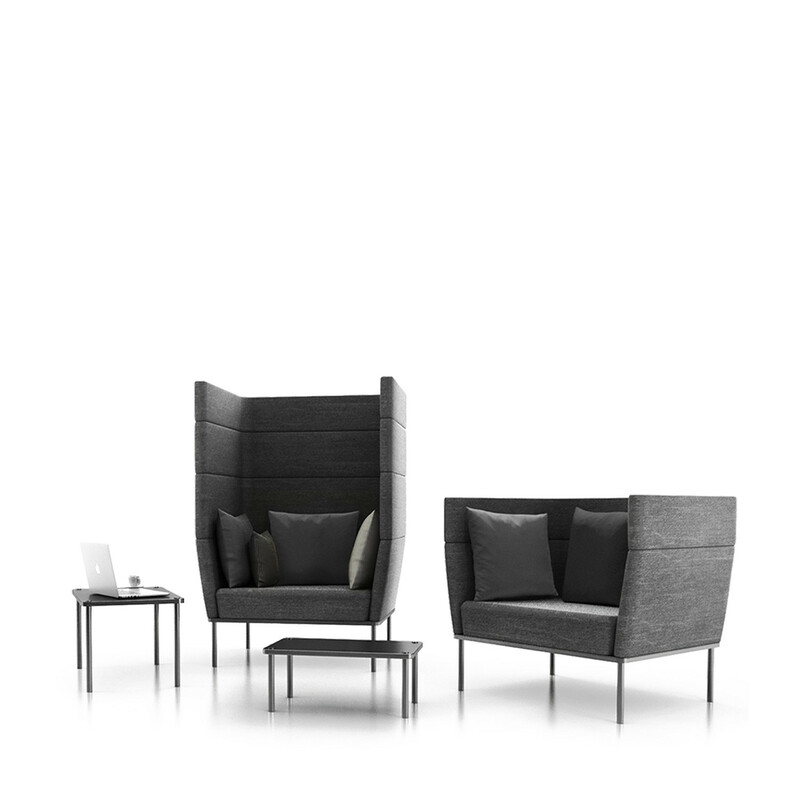 The height of the upholstered backrest determines the degree of visual and acoustic screening you want to achieve. 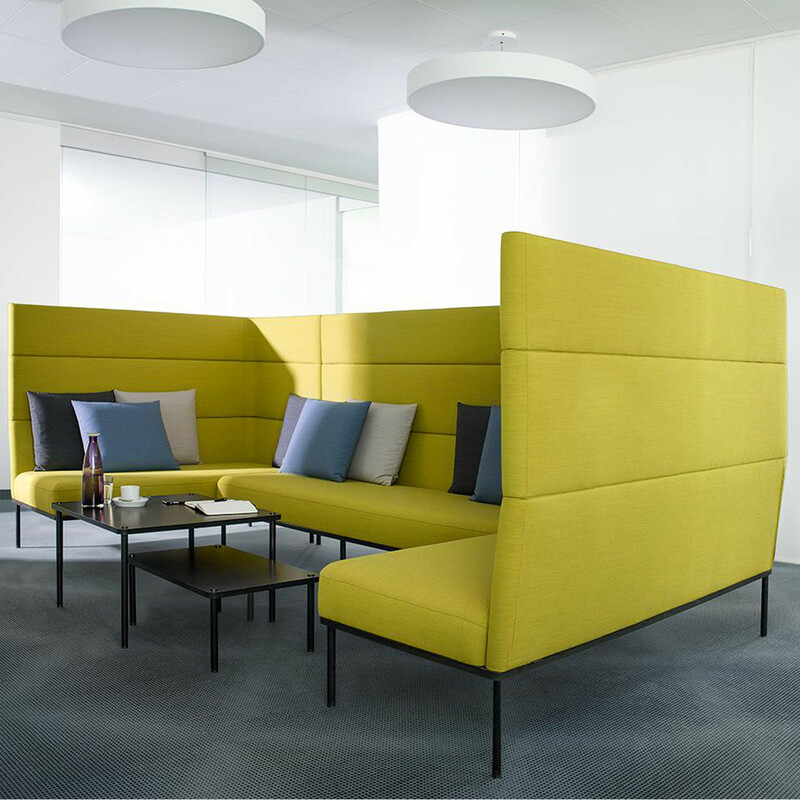 Spatially, Element modular Sofa can be configured into different groups, from individual sofas to large modular seating arrangements, making the Element lounge programme particularly suitable for new forms of communication, as a place to withdraw or as temporary private workplace. 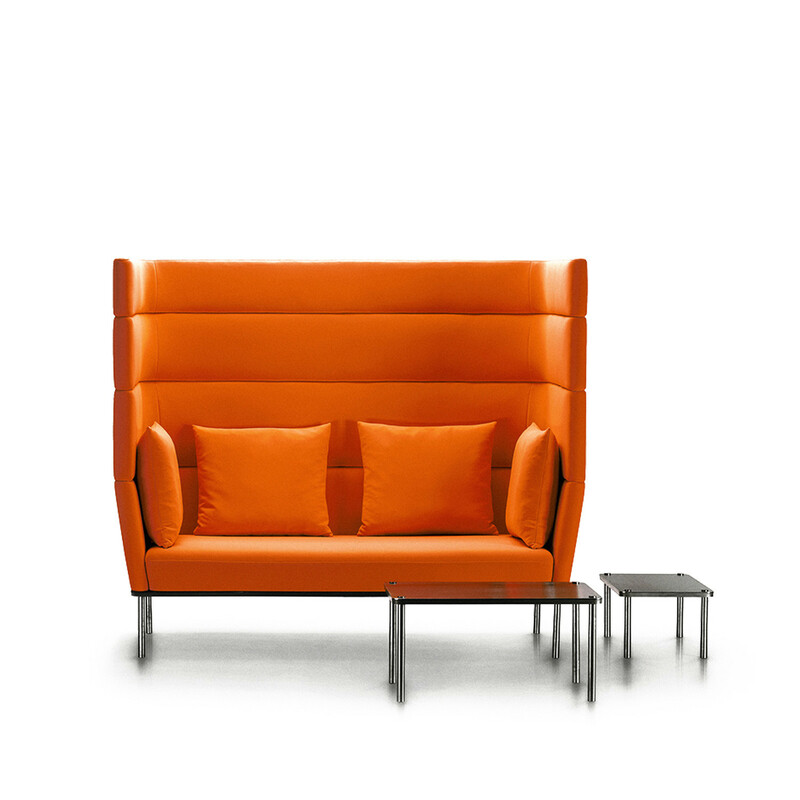 You are requesting a price for the "Element Modular Sofa"
To create a new project and add "Element Modular Sofa" to it please click the button below. 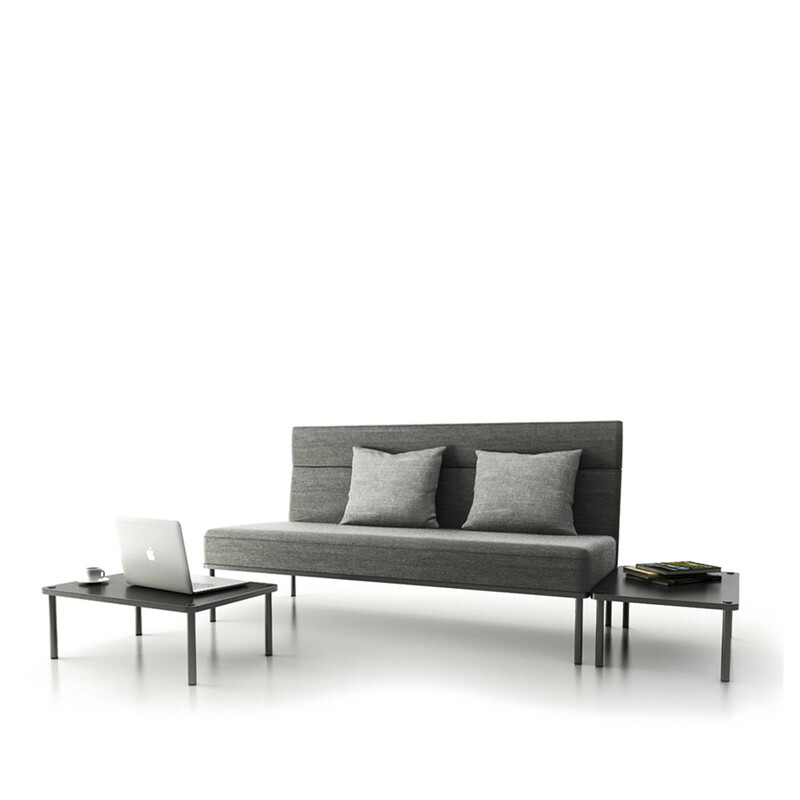 To add "Element Modular Sofa" to an existing project please select below.